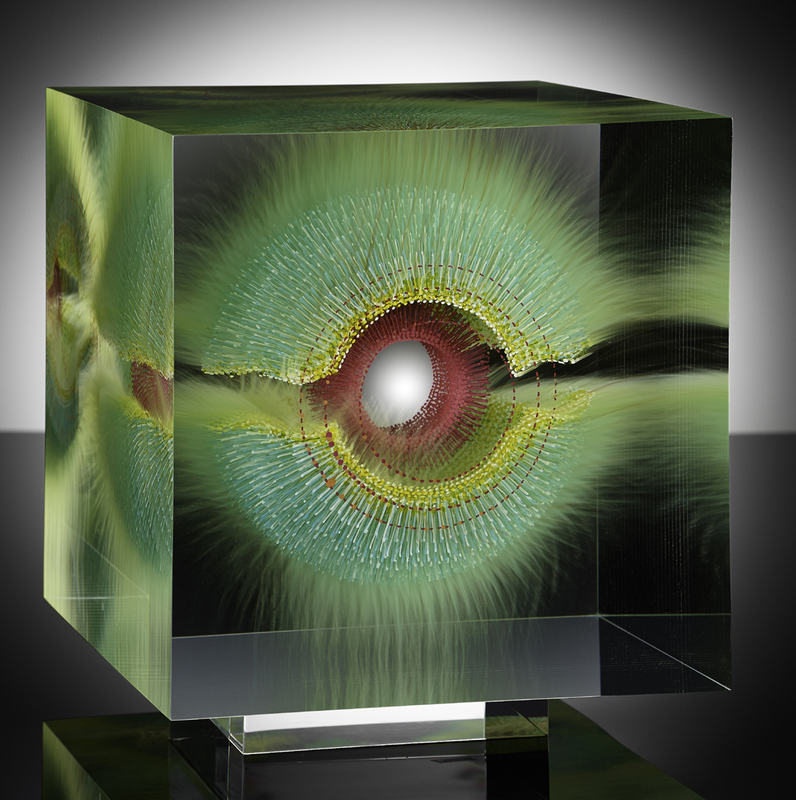 Glass artist Wilfred Grootens was born in Uedem, a small town in the German countryside near the Dutch border. At the age of fifteen, he began training as a glass and porcelain painter with Hein Derix in the nearby town of Kevelaer, where he apprenticed for four years. 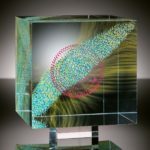 The Derix Company specializes in the restoration of antique painted stained glass windows, the creation of large-scale painted glass architectural installations and mosaic projects. In 1973, Grootens left Derix Company to begin an eight year adventurous journey of discovery. During this time span he received a Technical Diploma in design, worked as a freelance artist for several studios, traveled throughout Asia and South America and focused on a self-taught pursuit of music. 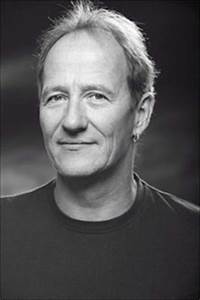 In 1981, Grootens moved to Munich and over the next seven years he participated in recording music with the German bands Embryo and Dissidenten, groups known for their avant-garde approach to a style of music coined the ‘world beat movement’. He had the wonderful opportunity to record music projects at the Karnataka College of Percussion in Bangalor, India. 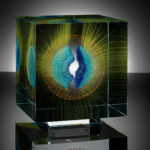 It was during this period, of the 1980s, that he also re-visited his glass work and began the first experiments that would lead to his career as a glass artist. 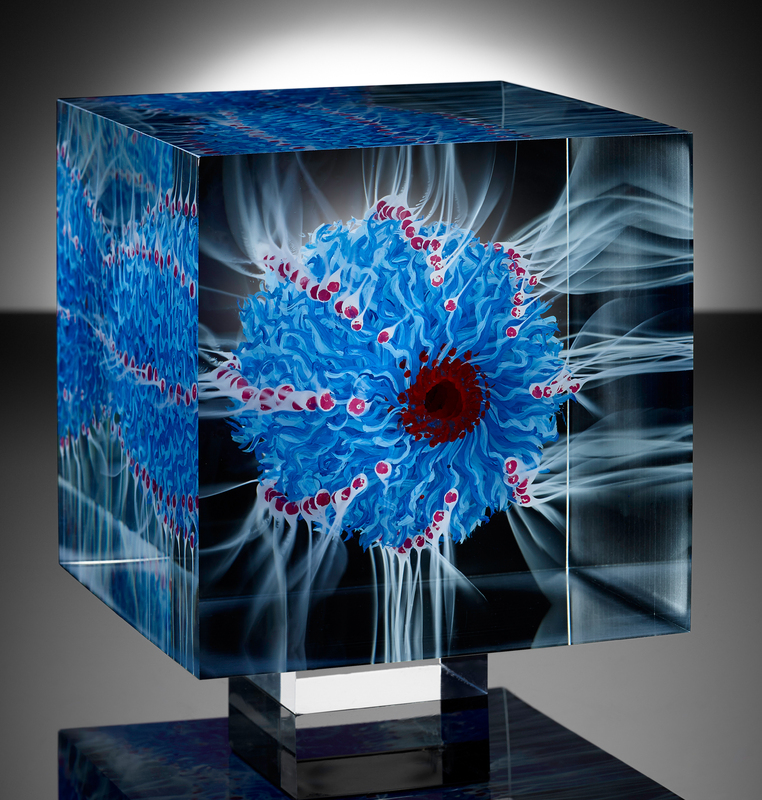 In 1988, he received a Master Craftsman’s Diploma in Munich and in 1989 he moved to Kleve and opened his own studio. Grootens’ current glass work uses the optical float technique. 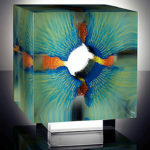 He paints on layers of glass and assembles them in stacks, laminating them together to create cube forms. 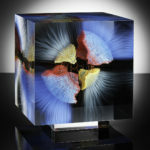 The cubes are cut and polished to perfection. 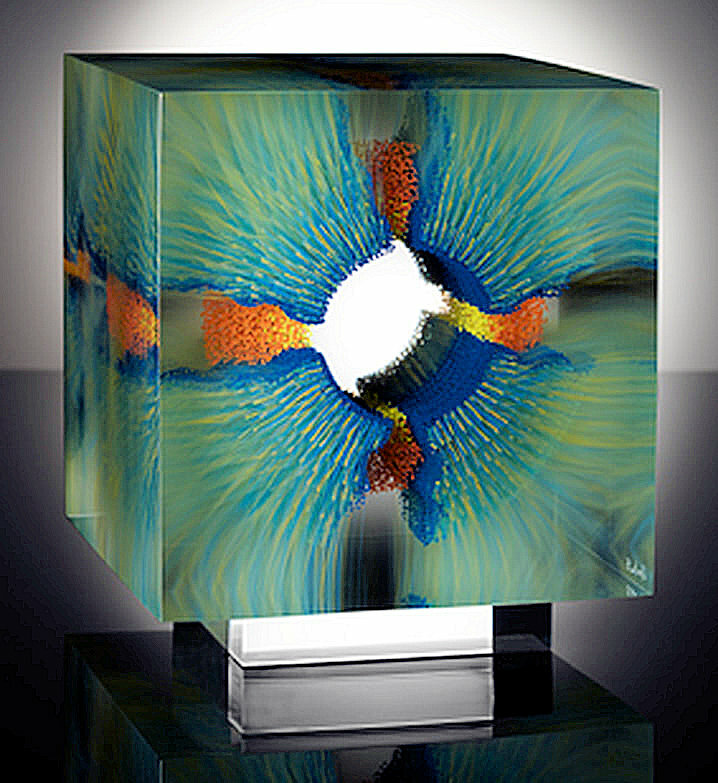 One sculpture in the series, “Where the Shark Bubbles Blow”, is made from 35 layers of painted glass. For this piece, Grootens painted a circle shape on the surface of each thin layer of clear glass. Made of thousands of very fine brush strokes of varying tones, the painted circle creates a wonderful aqua blue. 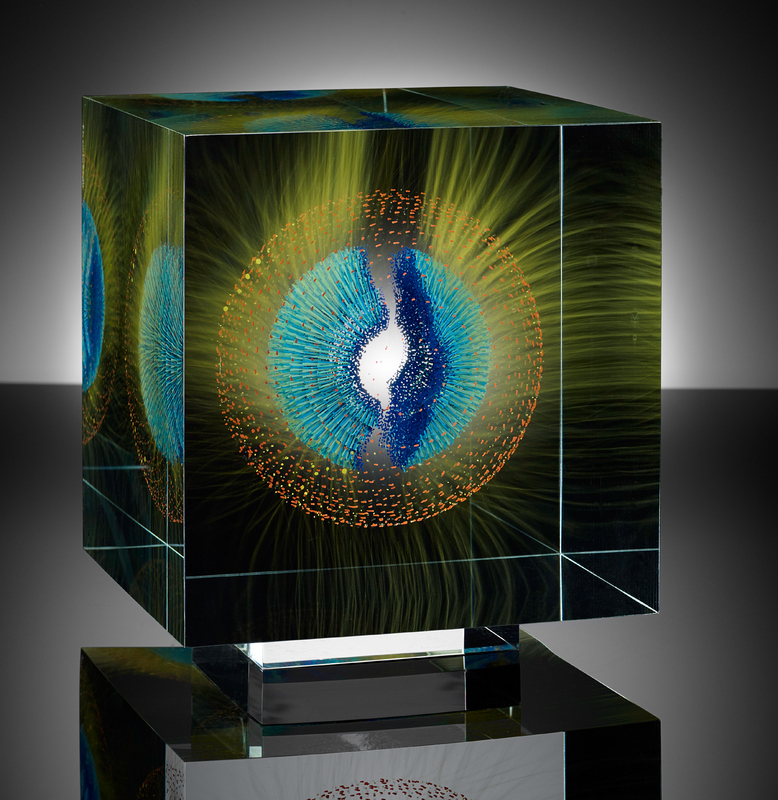 The circles on each layer recede or expand in size gradually and when seen together form a miraculous three dimensional globe, which seems to be suspended in the cube. 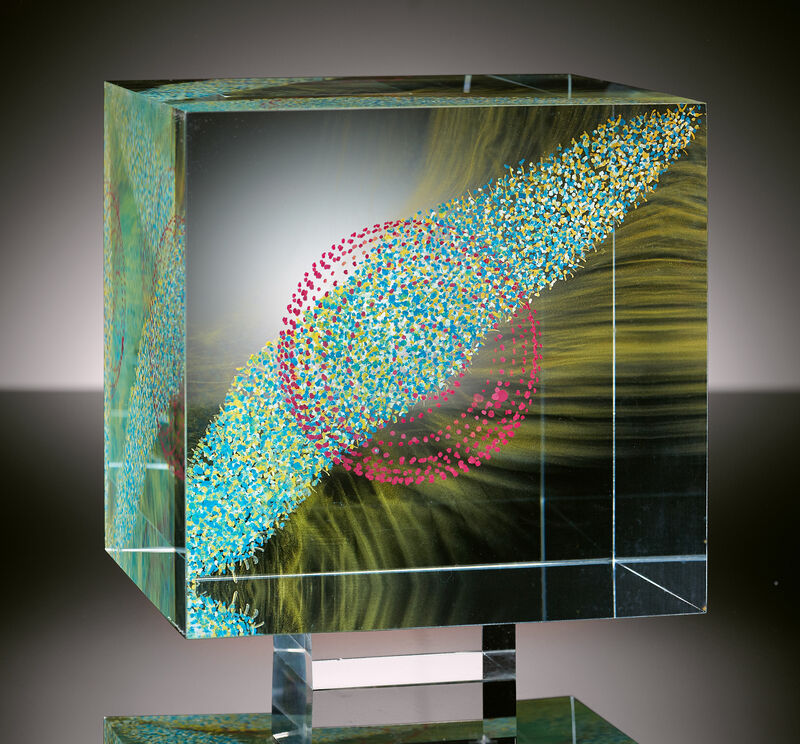 The painted globe is reflected on the planes of the cube, duplicating itself partially and in one view it disappears entirely – in a dizzying display of optical illusion and geometry as art. 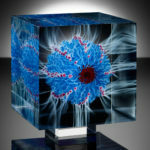 Painted, Laminated and Polished Glass 8.5" x 8.5" x 8.5"
Painted, Laminated and Polished Glass - 5.5"x5.5"x.5.5"